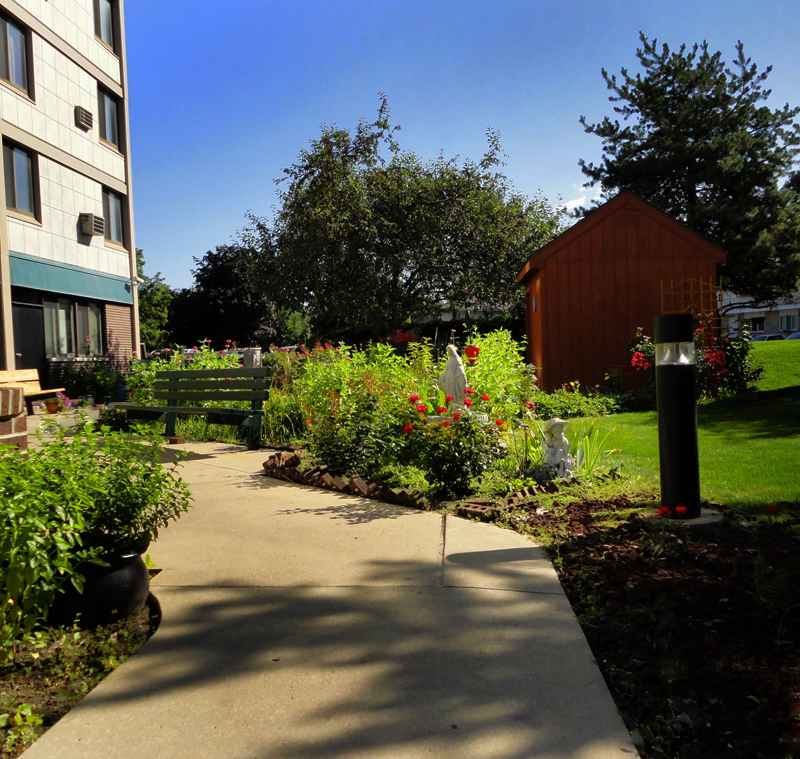 River Park Plaza is an independent-living facility located at 20 North Roessler on the River Raisin. The units are handicap accessible, but not barrier-free, and maintained within a smoke-free building. Residents can choose from 71 efficiency units that begin at 396 square feet or 77 1-bedroom units that start at 462 square feet. Public transportation provided as a front-door service on the Lake Erie Transit bus line.